Globehunters have been offering great flight deals from the UK for many years and have been able to offer some unbeatable offers with some top airlines. 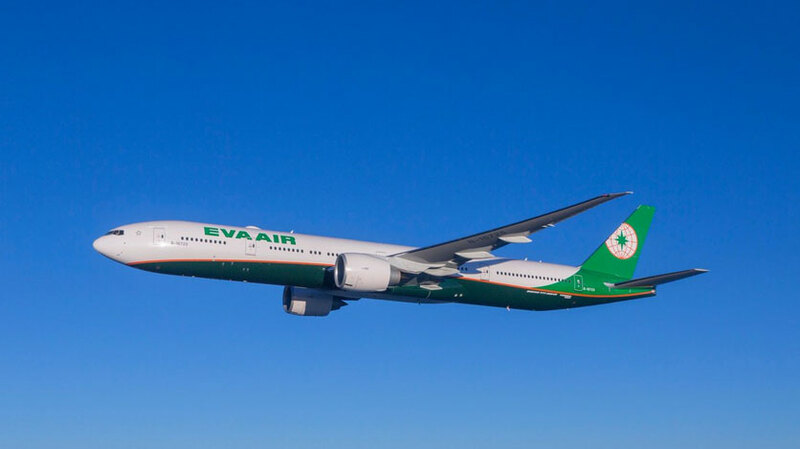 EVA Air is one such airline and we have scoured the network to bring some of our best negotiated deals direct to you. Call our helpful travel consultants or book online and save while seats are still available. Travel in style without breaking the bank this year. We can provide tailormade itineraries and arrange your accommodation, transfers and car hire arrangements. Call 0208 944 4769 or book online today.